FREE ATTIC INSULATION Conditions may apply. 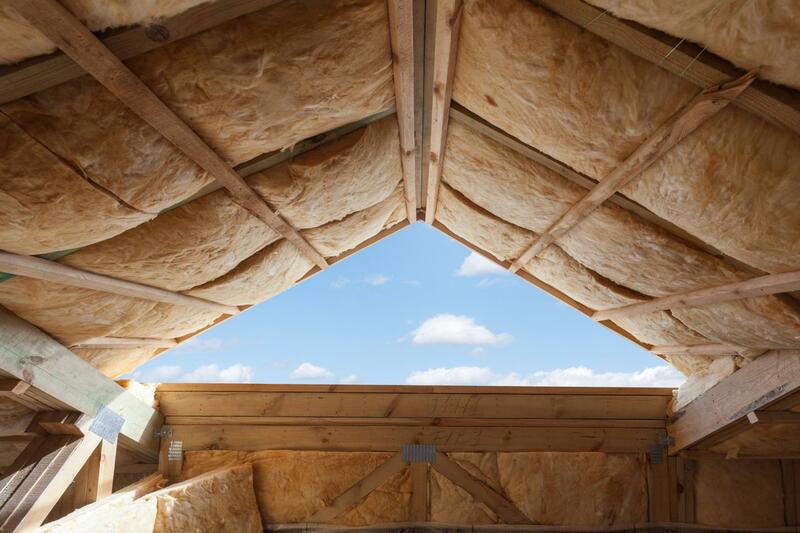 CANADA HOME INSULATION provides attic insulation and restoration services in Richmond Hill. 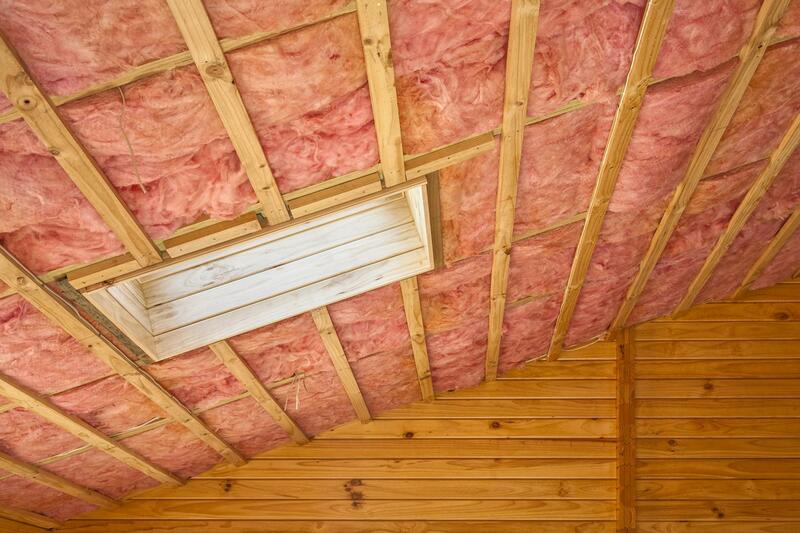 Adding insulation to your attic will render your home more comfortable and energy efficient. Apart from being a cost-effective investment that will last for many years to come, attic insulation also controls the temperature throughout your home. Contact CANADA HOME INSULATION to get your attic insulated. The team at CANADA HOME INSULATION has over 10 years of experience in insulating and restoring attics to their original condition. With a keen eye for detail and precision, we ensure that no tables are left unturned. For the best attic insulation or restoration service , get in touch with us. Rest assured that our services are available at really affordable prices.